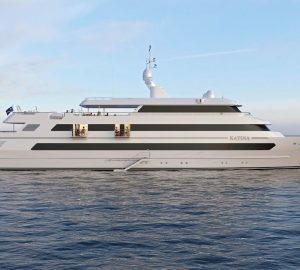 Why Montenegro is the next Monaco for yacht charterers? Everyone knows why Monaco attracts so many yacht charterers but not so many know why Montenegro is almost as popular. 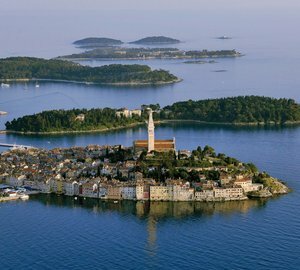 It’s truly an idyllic destination on the beautiful Adriatic coast where numerous Hollywood stars have sailed to in the past. As well as famous celebrities, the British royal family has visited Montenegro along with lots of well-known Italians. Montenegro today is more popular than ever as a charter yacht destination with its rocky coastline, fjords, canyons and national parks. Its largest lake Skadar, which is shared with Albania, has flamingos and pelicans in the waters. Montenegro was once described as “the most beautiful encounter between the land and the sea” by Lord Byron who visited the island in 1809. The mining magnate Peter Munk, former chairman and founder of Barrick Gold, developed Porto Montenegro along with Djukanovic who was the Prime Minister twice in Montenegro. The docks here are twice as large as Monte Carlo’s main dock and provide a fantastic natural harbour. A port was built on the Gulf of Kotor which in fact is where many superyachts now moor. For vibrant and lively nightlife visit Dukely Gardens on the Budva Riviera. This development comprises of 36 x 3-5 storey buildings with 202 apartments along with a 13-storey tower in the town that has 36 flats. With lots of yacht facilities and space for up to 250 vessels, there’s also a Henri Chenot spa and a tennis academy here too. 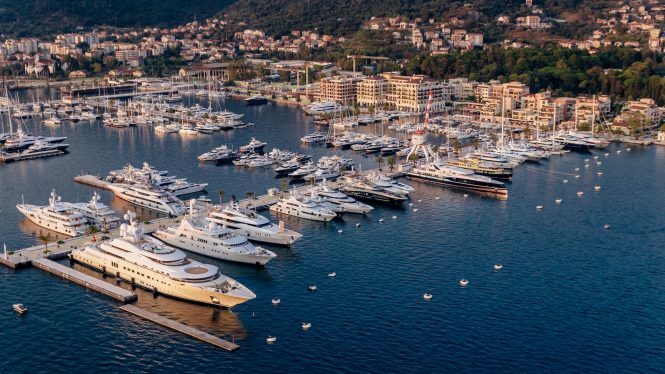 It’s easy to see why Porto Montenegro appeals to charter yachts. Once a derelict dockyard the splendid marina with fuelling now has 24-hour assistance. The port is like a town with homes, shops, streets and piazzas. You’ll also find a hotel and restaurants at the port. Along with the lido, yacht club and infinity pool there’s a bilingual English-Montenegrin school, an immigration office, customs and a museum. The museum showcases Cold War vessels which were removed from the harbour. It’s a great place to visit with entertainment and a sports club. The marina even rents out its own ski chalet in Kolasin which is approximately a 100-mile drive away. 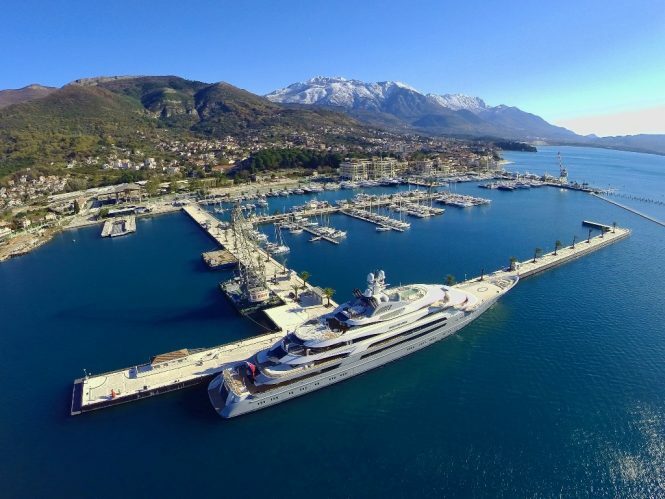 Visitors to Montenegro can also enjoy no VAT on yacht charters and no duty on fuel. In Croatia for instance VAT at 25% is charged on all superyachts over 40m. 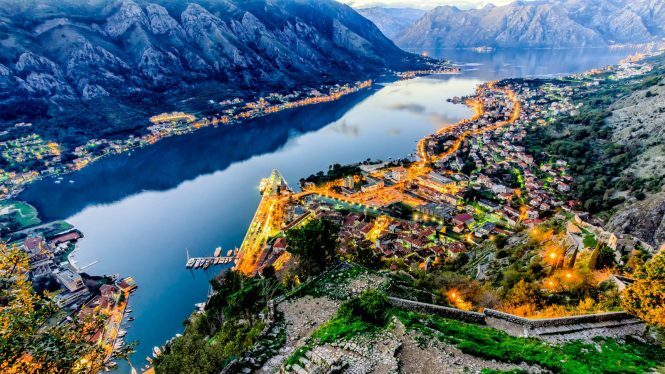 With many pros about Montenegro it’s certainly a destination that’s beautiful, well located and a great place to keep a yacht. 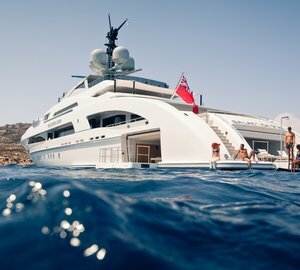 Please contact CharterWorld - the luxury yacht charter specialist - for more on superyacht news item "Why Montenegro is the next Monaco for yacht charterers? ".